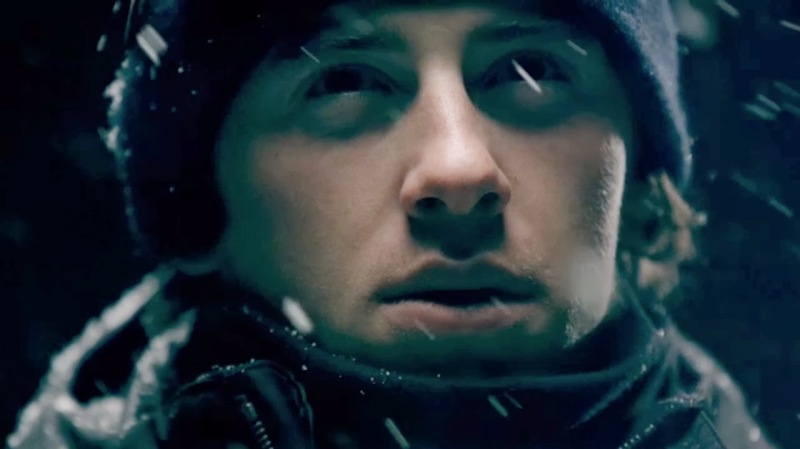 MAS (Music and Strategy) recently scored director David Tindale’s Making Your Mark, a 44-minute documentary following 20-year-old Canadian snowboarder Mark McMorris. Coordinating closely between its New York and Los Angeles studios, MAS created and scored 25 cues to help tell the exhilarating story of the phenom’s rise from snow-obsessed youngster to Olympian gliding toward gold in Sochi. 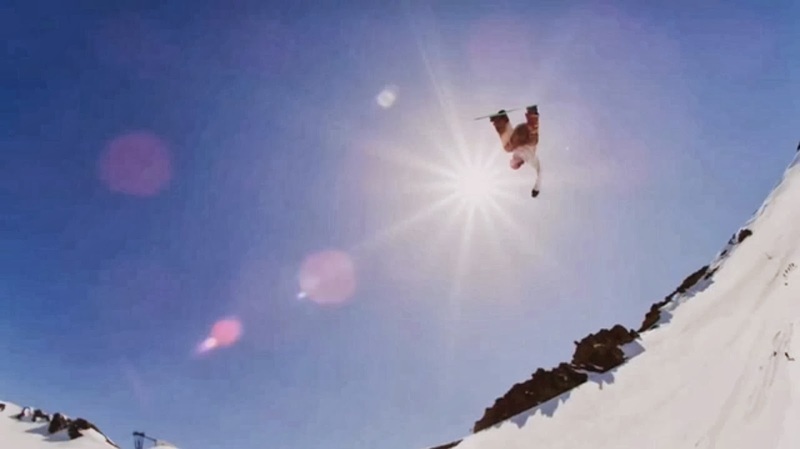 The compositions range from tender melodies to rip-sawing action sports anthems, each a perfectly calibrated accompaniment to the story, which veers from interviews with close family members to footage of daredevil aerial snowboarding feats. MAS captured the essence of this inspirational story in tracks that appealed to both the composers and Tindale, crafting music based upon a review of the director’s favorite music and bands. To deliver the best possible score, MAS put a team of three experienced composers on the Making Your Mark project: Eric V. Hachikian (additional music The Place Beyond The Pines, Project X, 50/50), John Jennings Boyd, and Frank Cogliano (NYC composer and session guitarist). Working between New York and LA, the team began by scoring the main thematic material, a process that organically developed into the full score.